Previous weekly analysis mentioned about 42300 level where we initiated short and currently this level is holding. From this level prices reacted very well and fallen till 41000 odd level and now retracing. 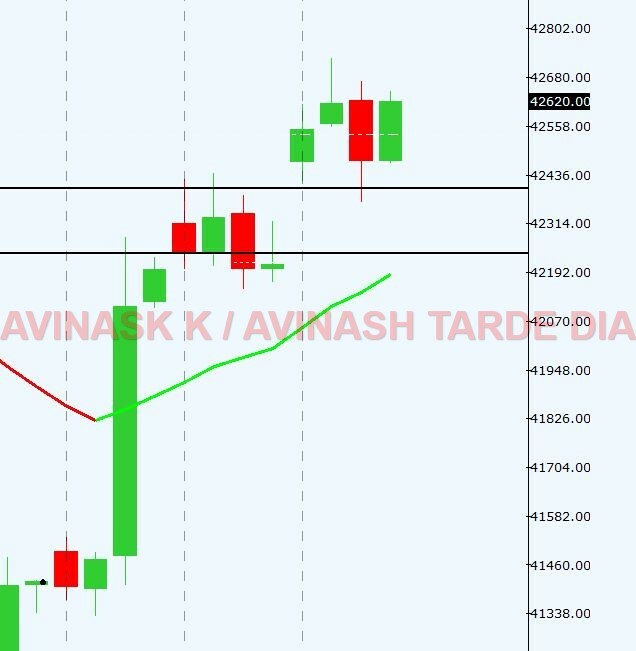 We are holding our short position as we expect price may fall till 40000 odd level. At present silver is in monthly, weekly sideways move and daily is up trend but trend line is broken. Also on 240 min trend is up but trend line is broken. OI is suggesting addition of shorts in system.